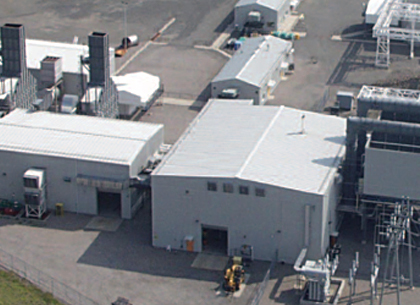 The Gas Turbines for Energy Network (GTEN) was originally formed in 1973 as the Industrial Application of Gas Turbines (IAGT) Committee under the sponsorship of the National Research Council of Canada. 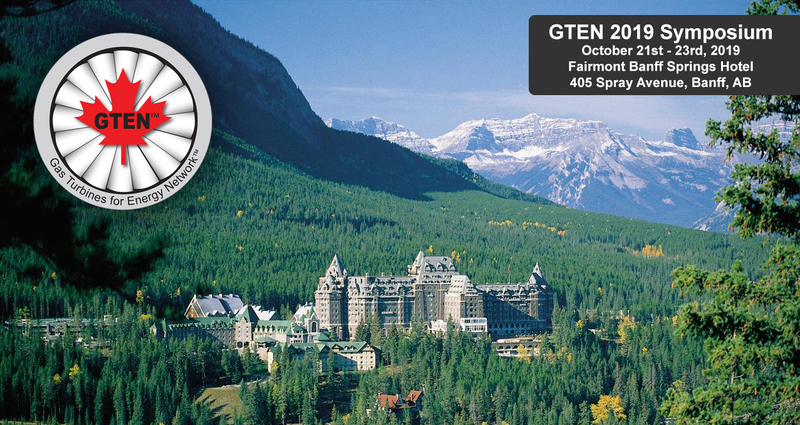 GTEN is a Technical Advisory Group to Canadian industry and government. 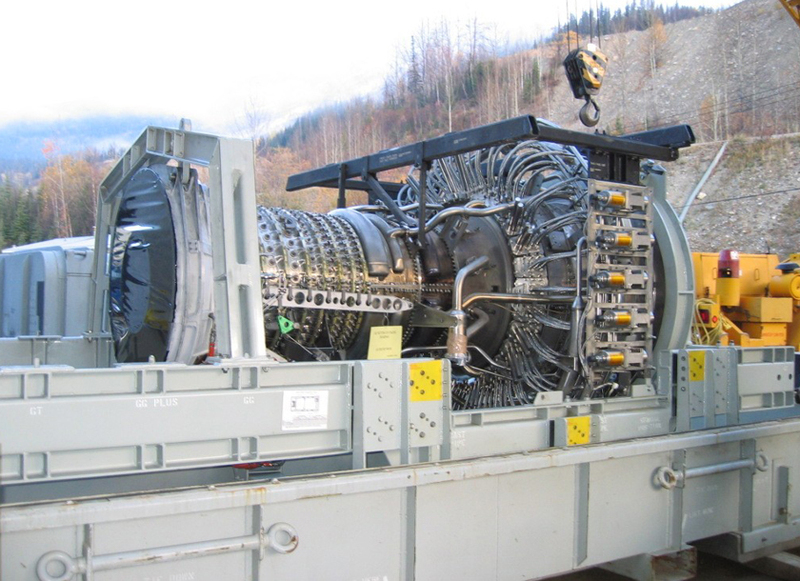 The group provides a forum for the exchange and dissemination of ideas and the communication of new developments related to gas turbine systems in Canada. 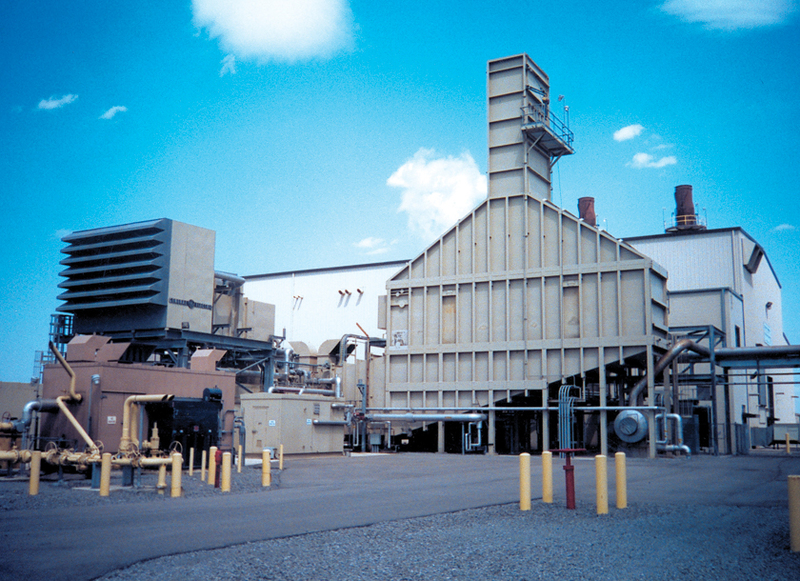 The GTEN Committee's specific functions relate to the organization of a biennial technical symposium for the presentation of technical papers and discussion panels covering all aspects of gas turbine operation including power generation, pipelines, energy for buildings, industrial processes, and marine applications. This symposium also provides a forum for reviewing directives, guidelines, codes and practices, as issued by Regulatory Agencies, which impact directly on the application of gas turbines. A Symposium and Conference is held every two years. We encourage everyone to join our linkedin group and follow our twitter page as a way to connect with others and become involved in the GTEN community. We will be actively posting updates regarding the GTEN workshop, as well as relevant information pertaining to the gas turbine world and encouraging discussion. We discuss the latest news and developments related to the industrial applications of gas turbines. 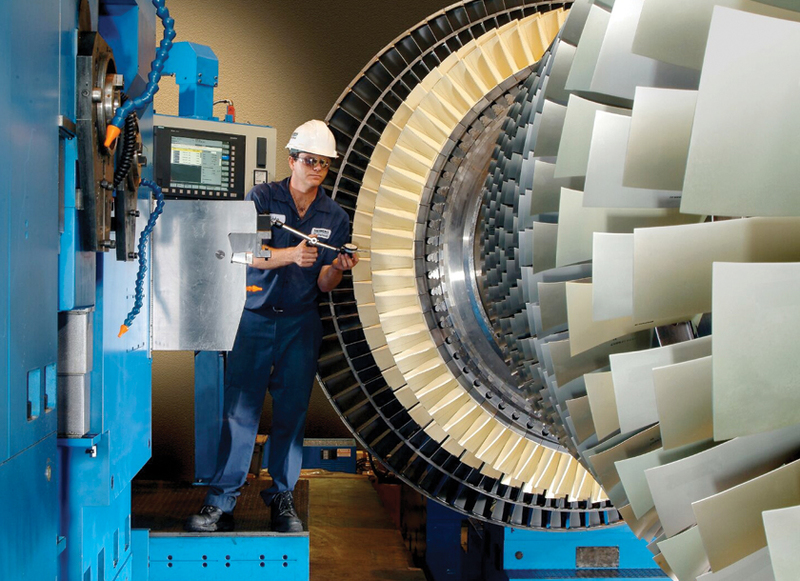 We discuss and make available information about the latest technologies related to gas turbines. We keep our members and the public up to date on all the latest regulations in the world of gas turbines. We provide a forum for those interested in this industry with resources, papers and presentations. Read up on all our latest developments and news. Take a peek at some of our past and upcoming events. The GTEN thanks it's sponsors for their generous support. Download papers and presentation from our resources.